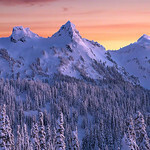 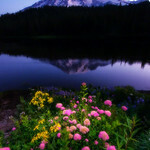 This gallery has Images of Mt Rainier and Mt. 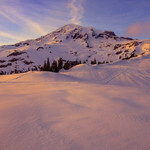 Baker ( Hopefully this will grow in future and will contain other nearby Mountains also ). 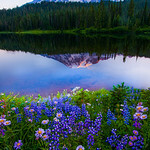 Most of these images are result of probably several visits to different part of Mt Rainier National Park like: Paradise Entrance Areas: Paradise Trail, Skyline Trail, Mazama Ridge Trail and lakes Trail. 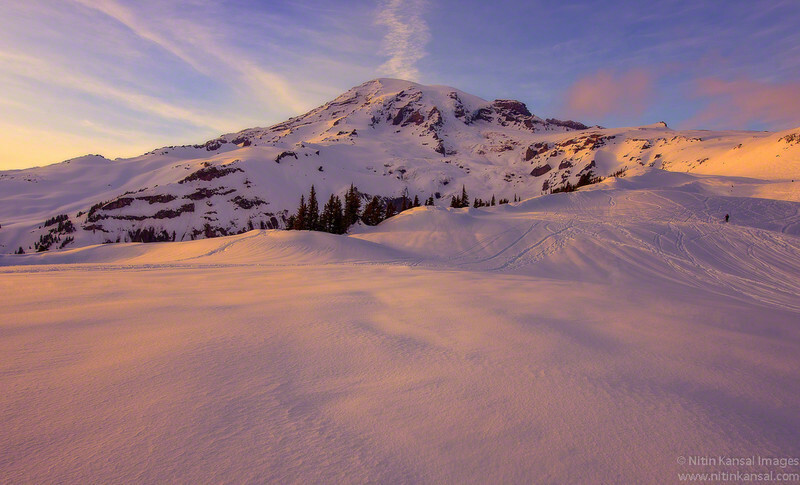 For Sunset Entrance part which is closed during winter: Tipsoo Lake, Sunrise visitor center, Berkley park Trail from Sunrise, Grand Park trail from Sunrise. 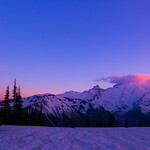 For Areas from Carbon Riven Entrances are trails like Spray park, Eunice Lake, Tolmie Peak Lookout trails. 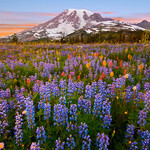 The wildflower season is usually best in Rainier National park in Aug & Sep.